Varicose veins are annoying at best and downright miserable at worst. The raised, sometimes bulbous veins can cause embarrassment and self-consciousness, especially in the leggy summer months. "Varicose veins are darkly colored and/or enlarged veins that can appear gnarled and cordlike," says cardiologist Jennifer Haythe, MD. "They develop because of an increase in pressure and volume in the veins causing them to stretch and lose elasticity." If you have them, don't worry; they’re way more common than you think. According to the Society for Vascular Surgery, varicose veins affect upward of 35% of Americans, with women being at a higher risk than men. Luckily, they're not indicative of a larger problem. “Varicose veins are not considered to be a sign of heart disease or another systemic illness,” dermatologist Sonia Batra, MD, tells us, although they do put you at a higher risk for rash, infection, and blood clots—which, if you ask us, is all the more reason to treat and prevent them. But that is more easily said than done, especially if you want to take a natural approach. That’s why we reached out to these two experts so they could share their advice when it comes to dealing with those dreaded varicose veins. Keep reading to see what they had to say. "Varicose veins can occur at any age but more commonly start as women reach child-bearing age and increase in likelihood as we become older, “ says Batra. They're caused by a number of different factors, genetics, hormones, pregnancy, and weight gain, among them. According to Haythe, "Varicose veins can be seen at any age of adulthood though they are more common in older women, after pregnancy, and in obese individuals with a sedentary lifestyle. They are also hereditary, and individuals with a family history may develop them in adulthood and older age." So we know what causes them, but what's the science behind varicose veins? Why do they form as a result of age or pregnancy? Batra explains it like this: "Veins have valves in them to keep blood flowing in one direction, much like the spikes in a parking lot that keep you from backing up your car. When the valves become weak, they no longer push the blood along and it pools in the lower part of the vein. The veins stretch to accommodate the blood that is not flowing back to the heart, which causes dilated, visible veins that can bulge." 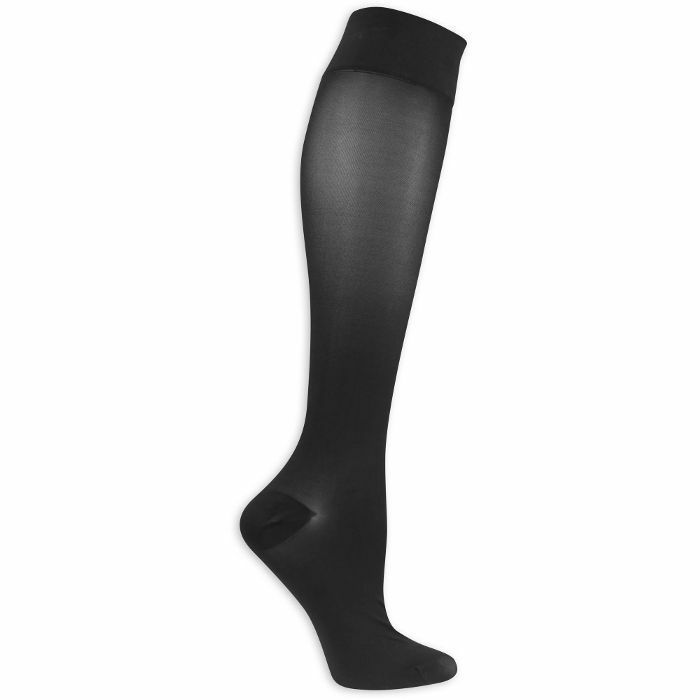 This is why compression stockings are a must for those who are trying to treat or prevent new varicose veins from forming. The socks add pressure to the enlarged veins, which increases blood flow to stop blood from pooling. Batra recommends that they be worn daily. "Look for a minimum compression amount of 15 MM HG on the label," she says. Haythe cautions that these veins can sometimes cause blood clots and ulcers, as well as "pain, throbbing, and bleeding." If this is the case, visit a doctor's office so you can be treated through a variety of different techniques. The first technique a doctor can use is called vein stripping or litigation. "This involves a procedure to cut the skin and remove the varicose vein," says Batra. However, "in the past 15 years, endovascular treatments performed within the veins to clamp them down have become increasingly popular and effective. Another option is sclerotherapy, "in which small or medium-sized veins are injected with a substance that causes them to scar, close, and fade," says Haythe. There are options for self-care, too. Try elevating your feet and taking frequent breaks from standing for long periods of time. "At home. or as much as possible, elevating one’s legs on an ottoman or foot stool can help keep blood circulating back to the heart," says Batra. Exercise is also important since it raises heart rate and improves circulation. Batra recommends focusing on improving the muscle tone in your calves. 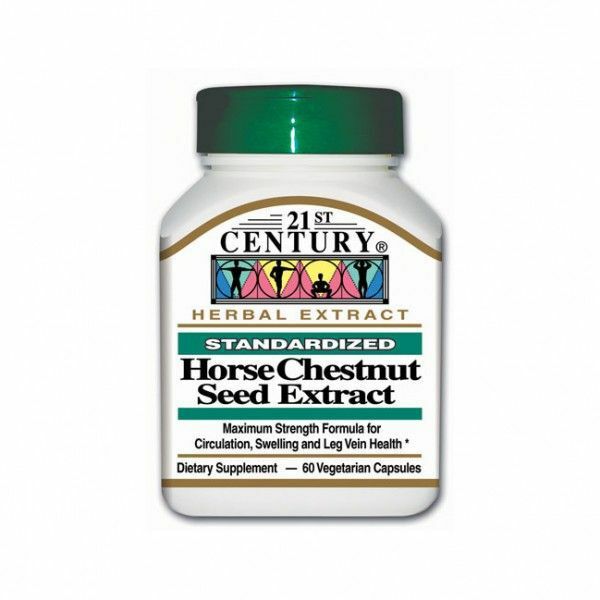 As for prevention, look into horse chestnut seed extract. "Some studies suggest horse chestnut seed extract, which contains aescin, may inhibit the breakdown of capillary walls," she says. Click here for seven more facts about varicose veins you need to know.